When you pass by the fruit stalls in the market, the bunch of black, velvety grapes lures you into buying them. Each grape when popped into the mouth, leave an explosion of flavor with its sweet and tangy juice. Black grapes have been cultivated for more than 6000 years, making them one of the oldest known fruits to mankind. These delicious fruits are loaded with the goodness of antioxidants, Vitamins and minerals, making them nutrition-dense compared to other grape varieties. From reducing the chances of heart ailments to preventing Cancers, the health benefits of black grapes are plenty. Let’s us understand how eating black grapes is highly recommended by nutrition experts and also look into each of the benefits in detail. Black grapes are a variant of the grape family and are dark, blackish-purple colored fruits. They technically are berries and are grown in clusters. Black grapes are available in seeded and seedless versions, with the former being small in size compared to the seedless grapes. Black dry grapes are also quite nutritious and delicious to eat. They are cultivated in India and black grapes can be enjoyed from September to December. Are Black Grapes Good For Health? Black grapes are storehouses of nutrition and nature’s best gift to the mankind. These super fruits are packed with many Vitamins like C, A, K and anti-oxidants essential for our well-being. There are numerous advantages of black grapes to our body like the improvement of vision, strengthening the immune system, preventing infections and rendering flawless skin. This is why one must relish them during the peak season to enjoy maximum benefits. How Many Black Grapes Can I Take Daily? Black grapes are irresistible and it is easy for you to go overboard with them. However, the recommended serving size is 1.5 cups to 2 cups, with each cup approximately contain 10-20 grapes depending on the size. Although it is not dangerous if you exceed this limit, you might experience certain discomfort in your body. This article has the top 20 benefits of black grapes for health, skin and hair that you can always reap with just a simple and easy dietary change. Here we enlisted top 16 black grapes benefits for health. Let’s have a look in to them. A small portion of black grapes is more than enough in controlling the levels of sugar in the blood. Resveratrol in grapes is responsible for striking the right balance in the insulin levels as well as the insulin sensitivity. The low levels of Glycemic index works in your favour here. By a good increase in the blood flow, it also helps in balancing the blood pressure levels. A lot of professionals has seen the good results of black grapes on memory, concentration and verbal recall. This makes, this benefit as one of the top ones and worthy enough of a mention here. Migraine, dementia and even something as deadly as Alzheimer’s can be cured with black grapes. The intake of black grapes on a regular basis is shown to help in the prevention of a lot of different kinds of cancer including breast, gastrointestinal, lung, prostate and pancreatic. This is one of the best advantages to look out for. For those who are overweight and is looking for a natural way to lose it, there is nothing better than using black grapes to your rescue. The antioxidants in the fruit help in flushing out the toxins and accumulated fat in the body and trigger weight loss correctly. This is why health experts strongly recommend black grapes for weight loss. The effect of black grapes on eyesight is quite a positive one. Lutein and zeaxanthin in this fruit help maintain the right vision and give proper eye health that you desire. There are phytochemicals in black grapes that helps in keeping the heart muscles away from any damage. 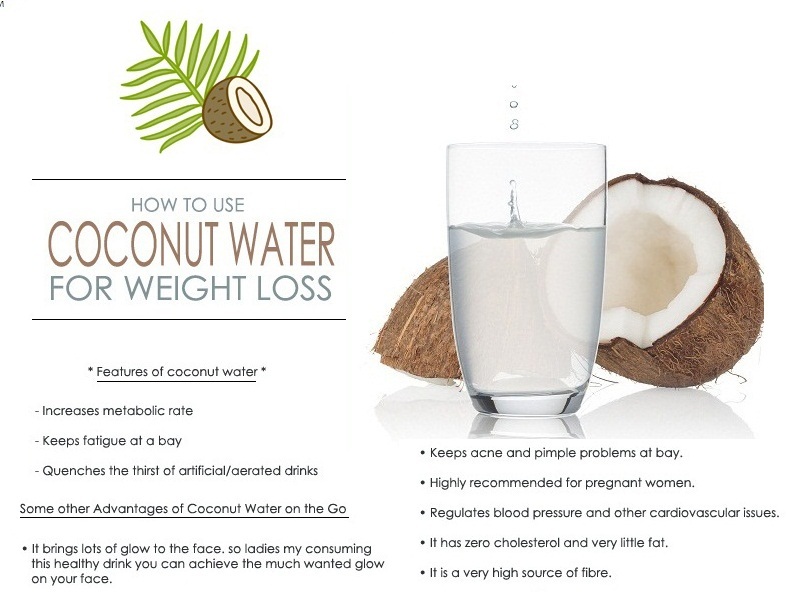 It also reduces the bad cholesterol thus protecting the heart from various diseases and attacks. Black grapes are anti-inflammatory in nature. In case of infection, whether external or internal, black grapes in the form of juice or fruit salad can be taken to create a healthy morning breakfast that would allow you to fight the germs or bacteria. Black grapes are antibacterial in nature too which comes as an added boon. Benefits of black grapes also include taking care of your immune system. On a daily basis the world is congested with diseases and right at this time, a faulty immunity system would definitely get you in trouble every time. This is why black grapes with a glass of milk can be the perfect way to start your day. Frequent runs to the bathroom with an unproductive result might be the reason why you ended up late for your office runs. Constipation may be the question but the answer is right here. 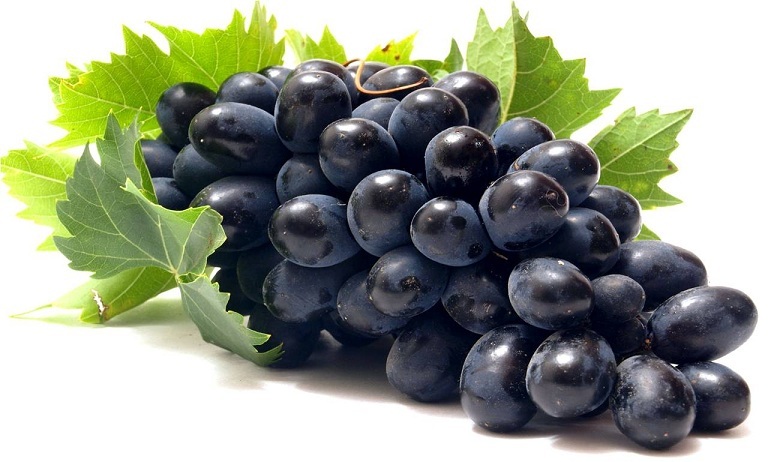 Black grapes health benefits also include prevention or encouragement of constipated feelings since it acts as a detoxifier and usually cleanses your system. A black grape juice sounds pretty tight right about now. If you’re on a diet and wanting the accumulated toxins out of your system, what better way to do that than have a stack of black grape flush your system out perfectly. The antioxidants and the antibacterial properties in the black grapes would pull out the stubborn black grapes from your system and keep you fresh and light. Stronger bones are another of the black grapes benefits where consumption of enough black grapes, in a study showed, strengthening of your bones. This primarily happens due to their calcium retaining property that allows your bones to retract and store in the calcium in your bones making them stronger and hardy. As said before, a good way of detoxification would always include a clear stomach. The aid from antioxidants to have a huge part to play in this as black grapes cure indigestion and gas. Much like blood sugar, health benefits of black grapes also adds cholesterol control in their list. The flavonoids and the antioxidants are superb in taste and would actually help you contain your cholesterol level. Making sure your kidney functions well is yet another assistance black grape can provide for you. Detoxification would also mean cleansing your kidney of the stored toxins. Black grapes are also linked to driving away from fatigue. Once again we bring in antioxidants in the mix that not only energizes your system but also stimulates metabolism that ensures proper digestion and a light healthy body. The therapeutic value of seedless black grape juice would also speak about regular intake of black grapes to keep your asthma in check. 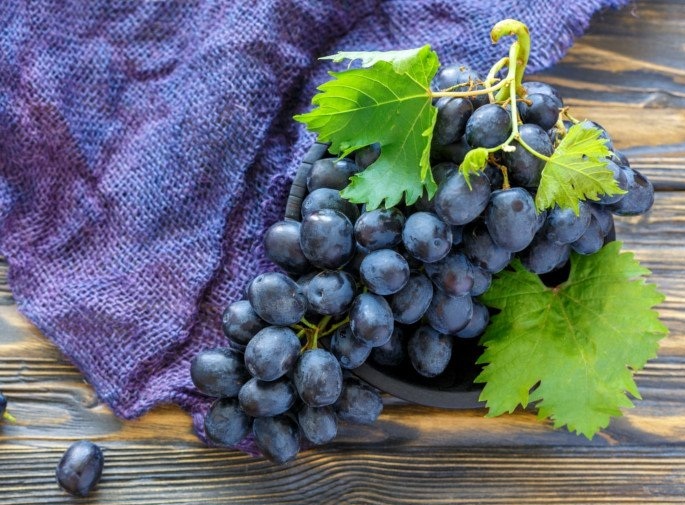 Here we enlisted top 3 black grapes benefits for skin. Let’s have a look in to them. Black grapes are undoubtedly known for the anti-aging benefits on the skin. The antioxidant content in grapes ensures that the skin is firm and youthful and free from fine lines and wrinkles. 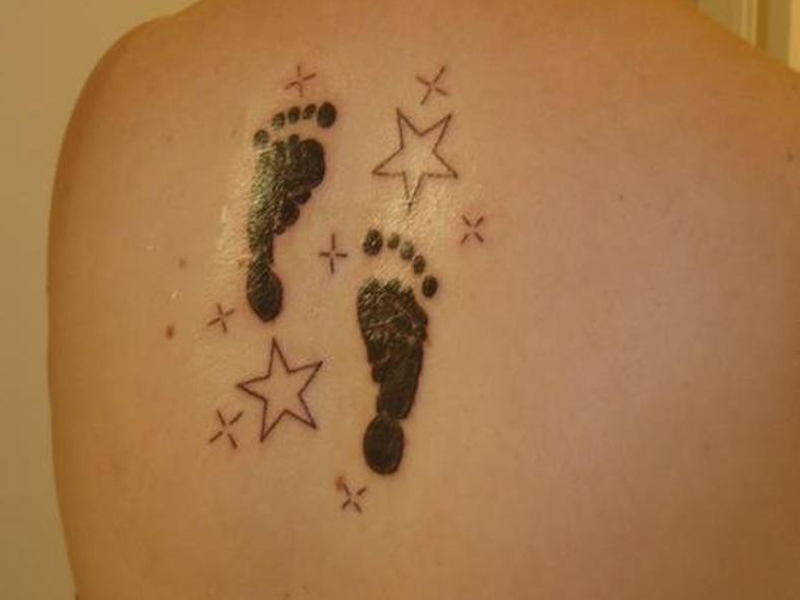 It also improves the blood circulation to the skin and the levels of elasticity. The high levels of vitamin E in the fruit also help in adding moisture to the skin and provide proper nourishment. The levels of vitamin C in black grapes help in the regeneration of the cells. It becomes as a natural sunscreen for the skin and protects it from the harmful UVA and UVB rays of the sun. It also ensures the complete reduction of skin cell damage. Try a portion of black grapes in the diet every day and get the benefits without any effort! Grapes in general are always good for your skin, exactly why we should definitely use black grapes for face to treat acne. Enriched in antioxidants, black grapes are detoxifiers and would cleanse your face of all the germs that get accumulated throughout the day. You may end the day with a black grape detox by making black grape juice right before hitting the bed. Here we enlisted, black grapes benefits for hair. Let’s have a look in to them. The antioxidants and vitamin C in seedless black grapes not only works on the health and skin but also on the hair. 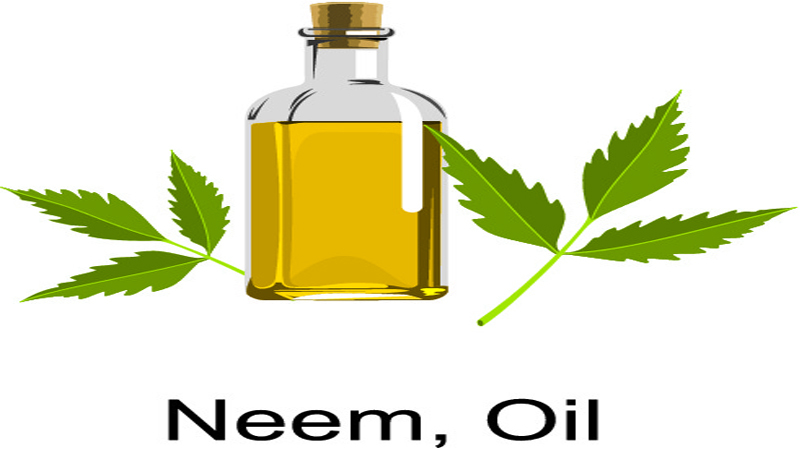 It improves the blood circulation and thus strengthens the hair follicles. This leads to enhanced hair growth. Along with this, it treats problems like itchiness and dryness and makes the strands soft and long. Surprised at how your favorite fruit is so good for you? These incredible health benefits of black grapes make you want to binge on black grapes even more than before, don’t they? Black grapes are seasonal fruits and hence must be enjoyed before they are gone. We hope you relish them to your heart’s content and remember, not all grapes are sour!